Well, he is just gorgeous!!! 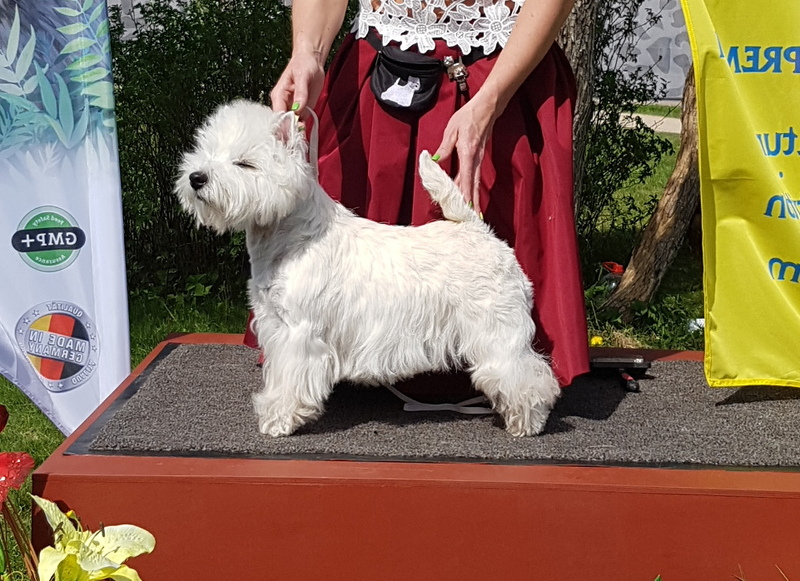 Thank you to the owner, dear Christa Hoegger for letting us have this incredible stud dog in Latvia!!! Rufy came in our family in June of 2011. 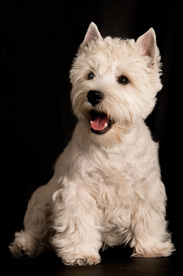 She is the wonder who opened our eyes on different world - the world of Westies! 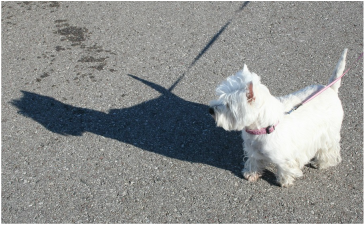 Have you seen super active Westie? Of course, but triple double these emotions and then you will be able to imagine our Mickey (Simoneta), Stellas little sister.